Were You Denied IHSS Because You Are Too Good of a Parent? Have you cut back your hours or quit your job altogether to take care of your child with special needs? Between all the doctor’s appointments and the time taken off when he is sick, it’s really tough to maintain a fulltime job. And mostly, even though you know it will be hard financially, you know you need to do what is best for your child. 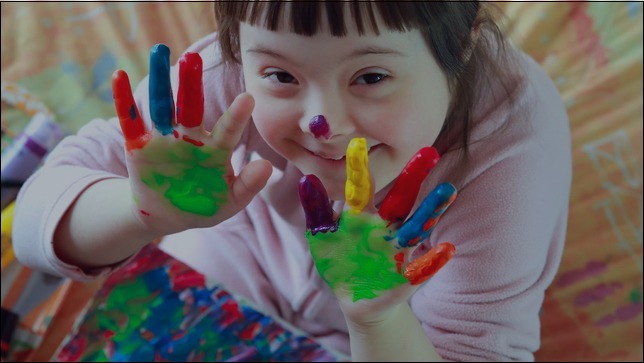 Daycare facilities and private care does not adequately evaluate the severity of your child’s disability. What usually happens is the caregivers call you to come get your child. At first, you are just missing hours, which only cut into your paycheck a bit. However, it’s common to miss days on end when there aren’t any family members who can help. And especially if you have a child with a severe disability, such as non-verbal autism, he needs 24-hour attentive care or he will act out. He needs stability, routine, and structure. And so, what do you do? You have to be the fulltime caregiver, advocate, lawyer, and case manager for your child. You learn early on that youare what your kid needs. And so you do whatever it takes to make sure your child is safe, loved, and thriving. The agencies that provide financial benefits for children with special needs might not see it the same way. There have been many instances when IHSS stated that as a parent, you should not be paid to take care of your own child. Other IHSS denials have stated that the parents took preventative measures to ensure their child’s safety, and therefore, they do not meet their guidelines. You can still appeal these IHSS decisions and receive funding. 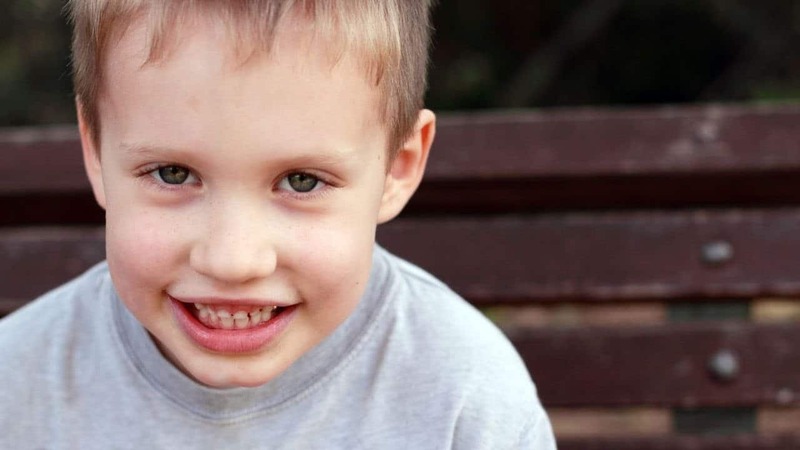 An appeal system known as a due process hearing is an excellent tool for parents who have been denied benefits for their children with autism, Down syndrome, cerebral palsy, or another disability. This process provides you with another chance to prove that your family qualifies for financial assistance. But the process for challenging a denial can be daunting because there are timelines and a hearing involved. The matter can also involve the courts. A request for hearing MUST be filed within 90 calendar days after the date of the county action or inaction. A written request for a rehearing must be filed within 30 calendar days of receipt after the decision is received. A request for a state hearing may be written or oral and there is a request form on the back of the Notice of Action. The request for a state hearing should include: the aid program involved (i.e., IHSS), the reason for the disagreement with the county action, if an interpreter is needed and what kind, and a copy of the applicable Notice of Action. The hearing will involve the presentation of evidence (testimony by witnesses, letters, diary log, medical reports) about your needs in the service category areas where you and the county disagree. The evidence should explain what you need, how long it takes to provide the service, the reason you need more time than that set out in the assessment or the County guidelines, and what risks you may be exposed to if you do not receive the level of services requested. IHSS fair hearings are informal. The important thing is to explain why more time is needed. The best evidence is from the people who provide you care and who kept a diary record of the time it takes. Witnesses may include — in addition to the IHSS recipient — past and present IHSS providers, regional center counselor, friends and family, etc. For each witness, list the points you want that witness to make and cross off each point as it is made. As a parent, you want your child with a disability to have the best in care and support. 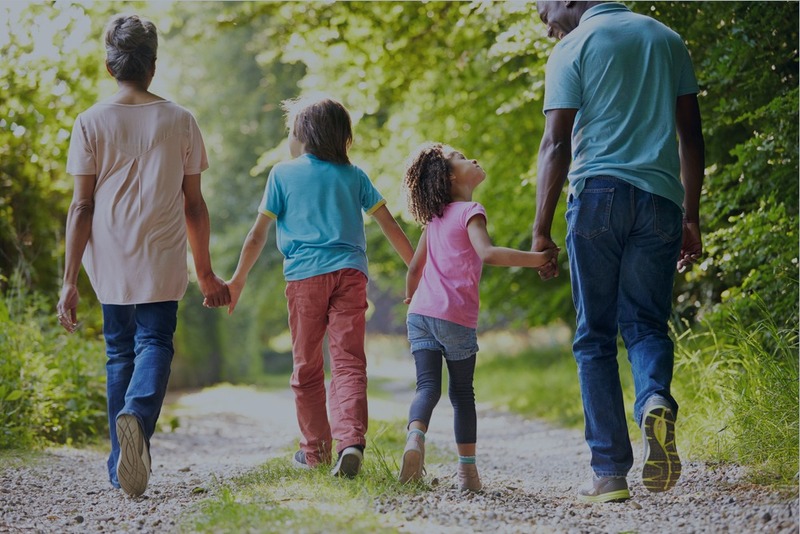 If you need help, our specialists can provide you with information about this process, what options are available to meet your needs, and other community resources to better assist you and your child. Go to http://www.americanadvocacygroup.com or call us directly at (844) 255-4477, and we will assist you in getting your child what he or she deserves.